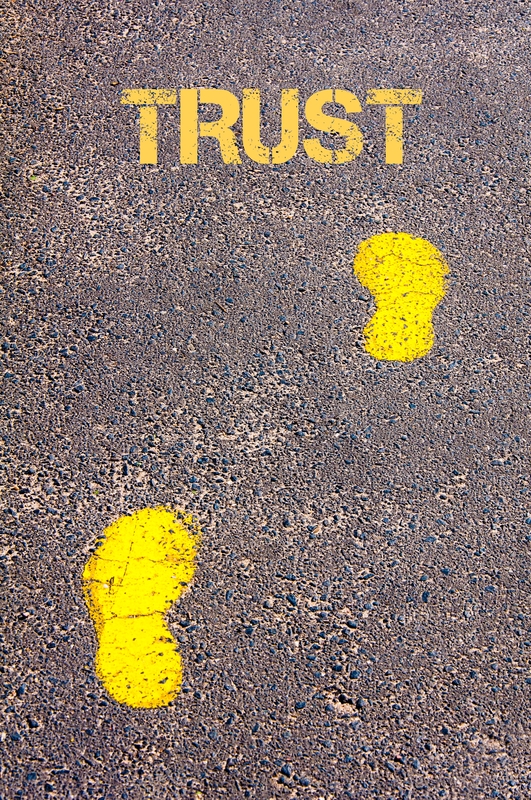 Is Trust Part of Your Long-Term Marketing Strategy? In today’s world, trust is a more important marketing asset than the product or service you’re trying to sell. Think about that for a minute. Would you buy something off of someone you don’t trust? Chances are, the answer is no. Trust is something that’s earned and it’s always been important. But in today’s world, you can’t BS your way through it. People want to see proof. With the internet and social media, the potential customer has several options to gain access to you and how you’re actually performing in the market. That’s why building trust should be a long-term goal. What do others say about you – These third-party comments say a lot about how you really do business. Customer reviews impact SEO. Who are you connected with – Who do you hang out with, how do you add value, who do you collaborate with? All help shed a light on who you really are. How do you react – How do you react to questions or negative comments? People are watching. Are you easy to do business with – Convenience has become a value proposition. Actually go through your own process to see how easy it is to really do business with you.